Decorated in a vibrant palette of gold and orange, the AmaCello debuted in 2008. 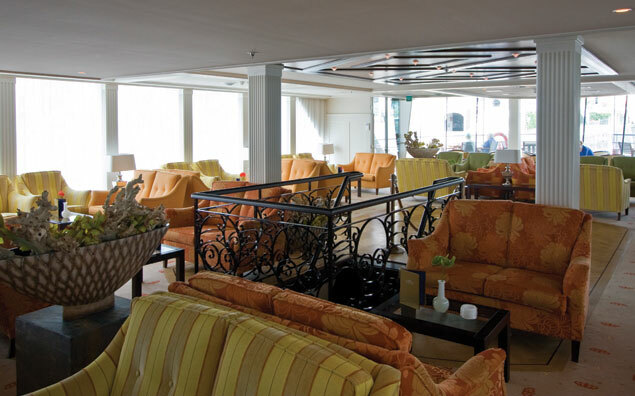 Most staterooms feature French balconies and range in size from 170-255 sq. ft. Enjoy all the amenities of a fine hotel: plush down bedding, marble appointed bathrooms, large closets, complimentary high-speed Internet access and first-run Hollywood movies. Enjoy additional complimentary amenities such as Wi-Fi, a specialty coffee station and a fleet of bicycles. 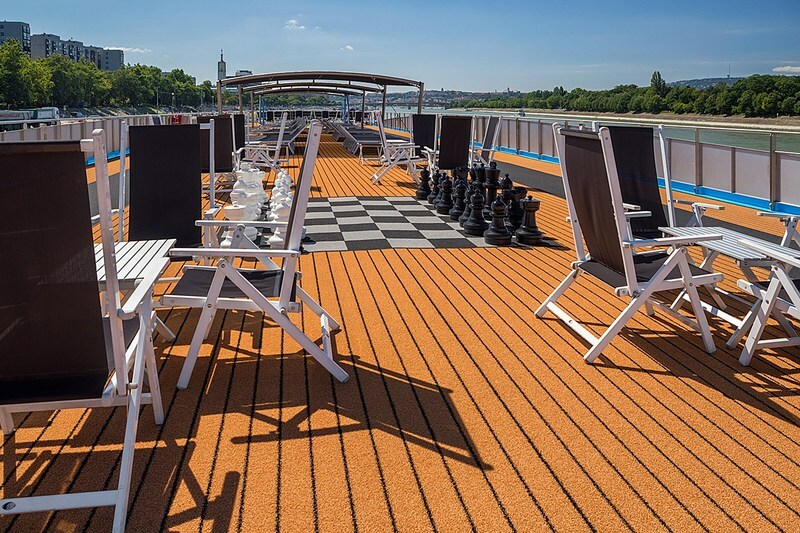 The AmaCello also features a fitness area, sauna, Sun Deck with a walking track and whirlpool, Chef's Table restaurant, Cafe Mozart (Viennese style cafe), and a stylish Main Lounge. Gourmet dining on the AmaCello restaurant brings you sophisticated and outstanding cuisine with delightful, attentive service. 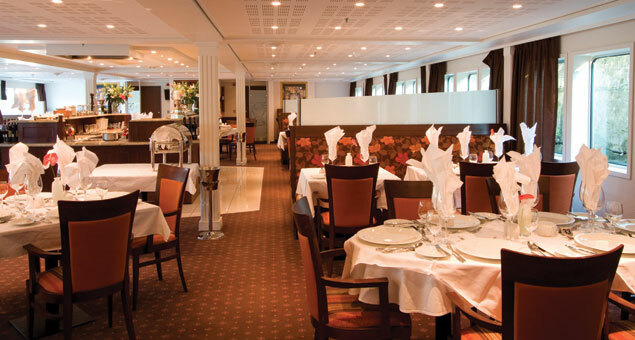 The fine, regional cuisine is prepared under the direction of gold medal-winning chefs from Chaîne des Rôtisseurs. Savor culinary masterpieces and free-flowing local wines at dinner, while surrounded by Europe’s heartland.